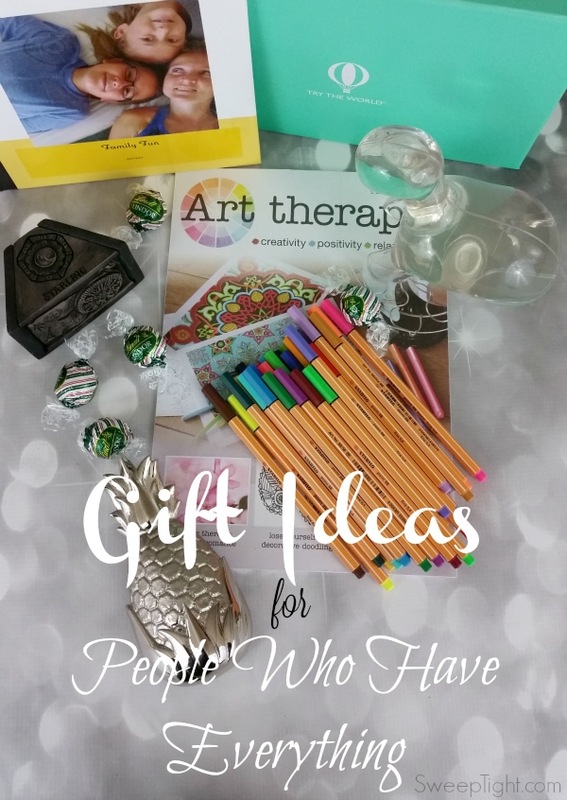 Are you overwhelmed with every sort of gift guide flooding the interwebs yet? I hope not, because we’ve round up all of ours for this year to put them all in one place. And, since it’s the season for giving the best gifts, I’m offering a pretty great package too. 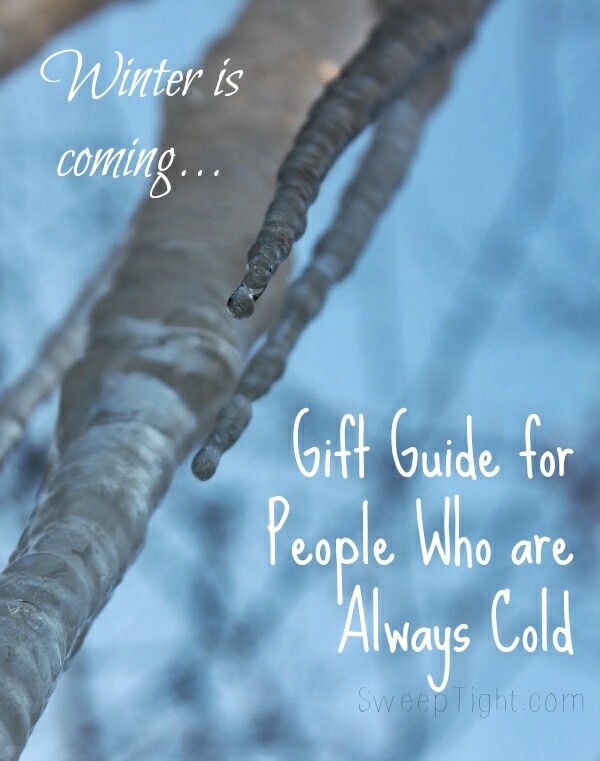 Here’s a catalog of all our gift guides for this season. 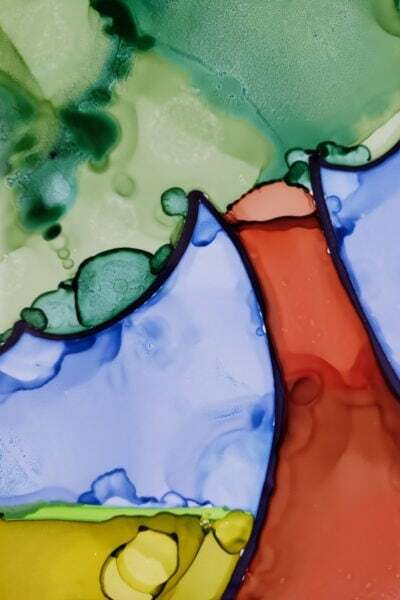 Check them out and let us know which is your favorite. 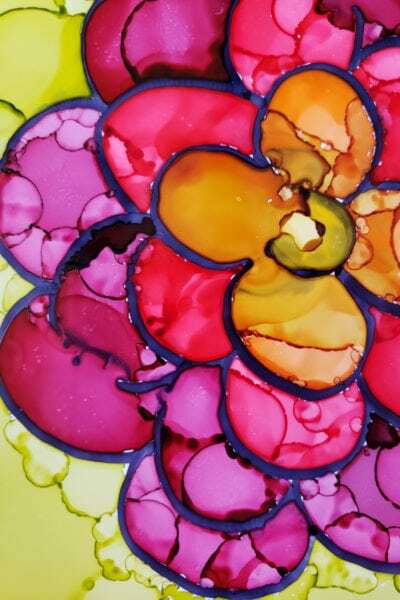 Which gift guide would you like to see again next year? Having had the opportunity to attend the D23 Expo earlier this year was a once in a lifetime experience. 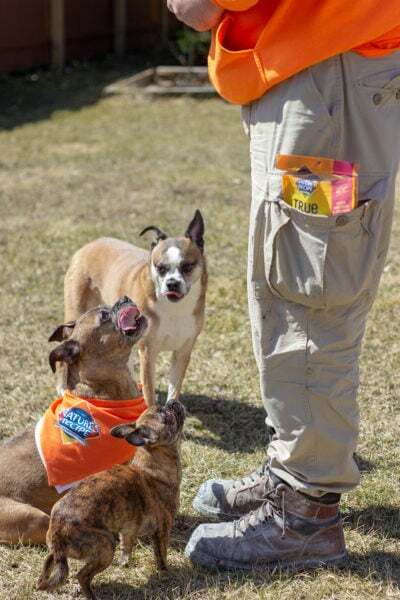 It was part of a press junket so I didn’t have to pay for anything except my <amazing> bounding outfits. 😉 While in attendance, I received several exclusive items that are arguably priceless. 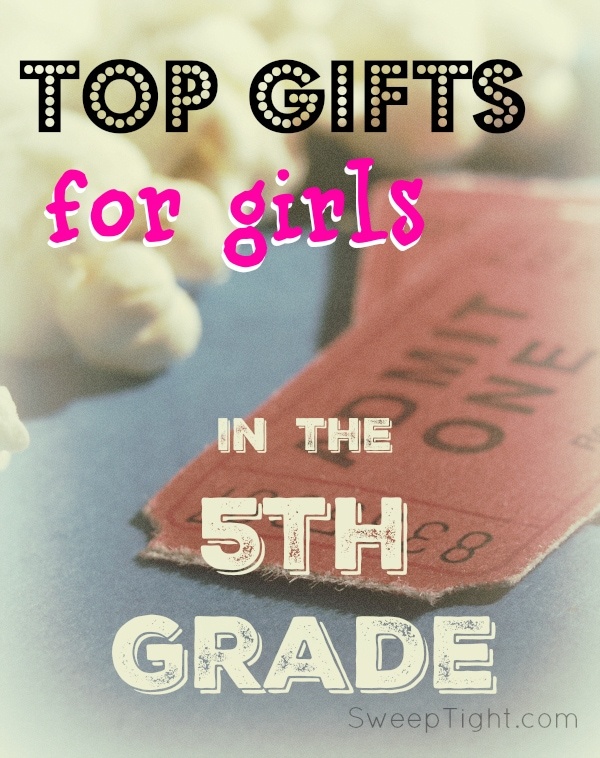 Which item in this gift guide giveaway package are you most excited about? 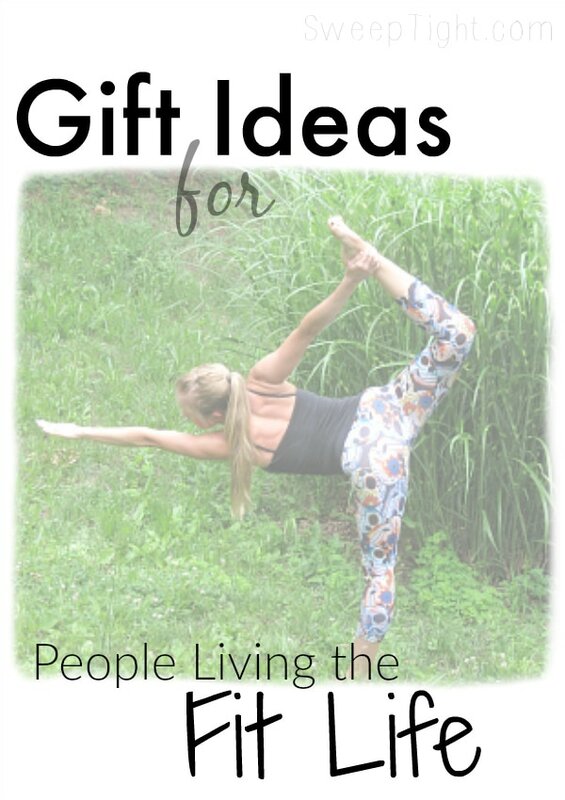 I think I love the Bloggers Gift Guide (since I am a Blogger) no bias anywhere – I swear! My son is crazy about Minecraft so that is very cool. The whole prize rocks, thank you for this great opportunity. My favorite is definitely Mickey and the power disc. That Jungle Book poster is a beauty thoigh. I’m really looking forward to the movie. The mickey figure and disc are my favorite. That Jungle Book poster is gorgeous though, I’m really looking forward to the movie. My favorites are the Mickey figure/power disc set. I also really like Jungle Book poster and am really looking forward to that movie in particular. 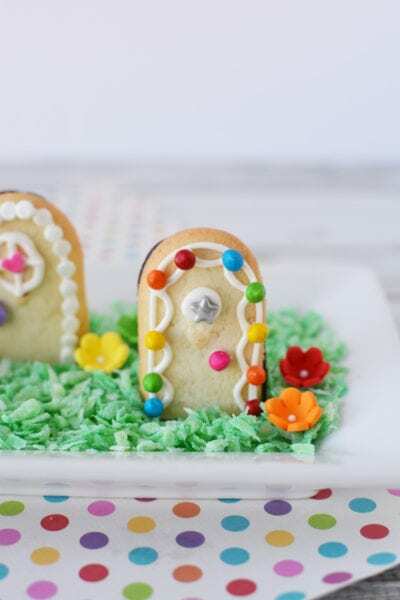 Ooops, sorry about the multiple comments…. 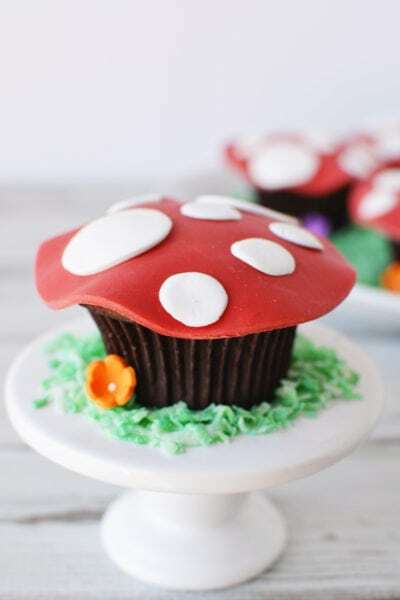 My favorite gift guides were the one for bloggers, the one for fangirls & fanboys, and the one for Minecraft fans (I got some ideas for my daughter!). I love the Mickey and the Jungle Book. 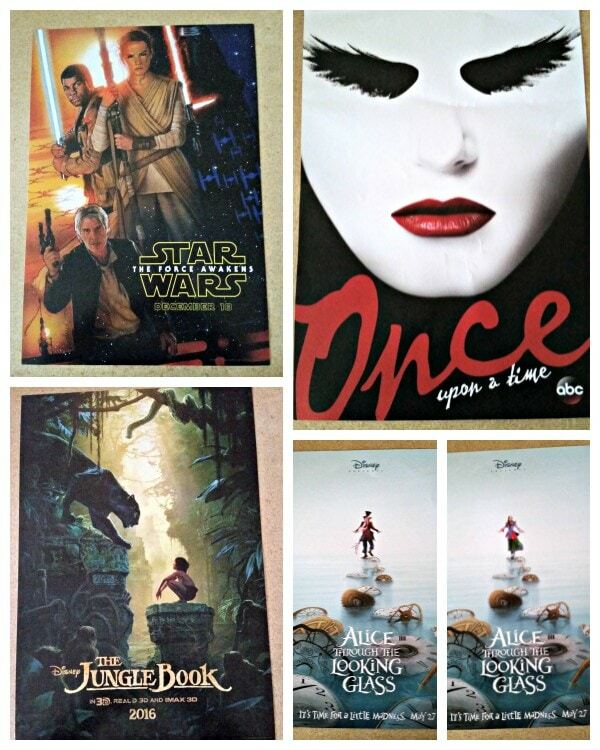 I love it all but the Jungle Book Poster is my absolute favorite! 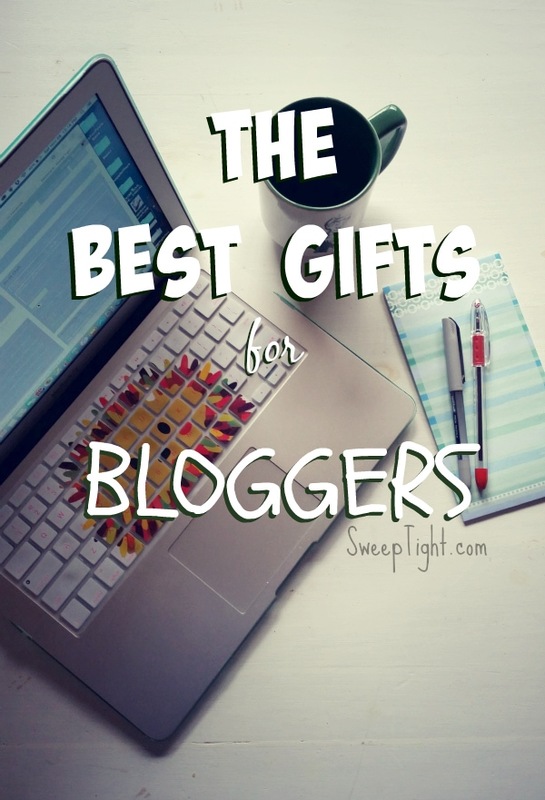 The Best gifts for Bloggers! Thank you! Gift guide for Beauty Products would be nice and the minecraft for my boys but would just love to win something, thx for the opportunity! 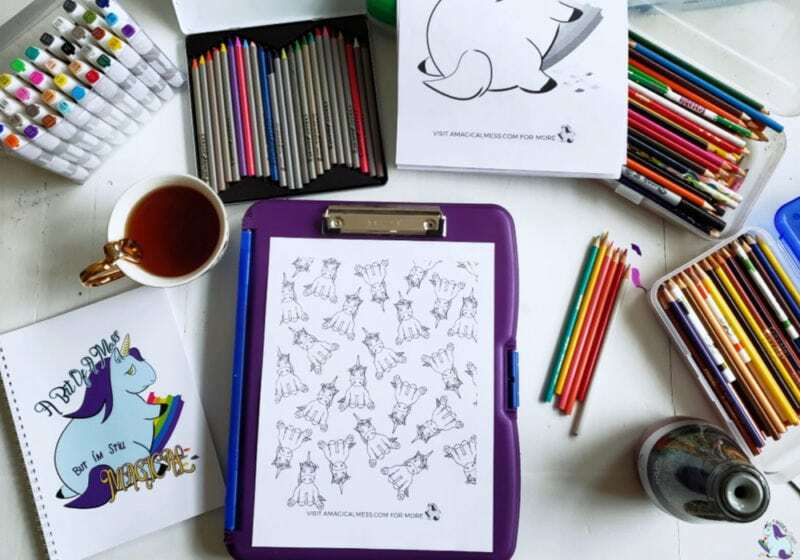 Am most excited about the best gifts for bloggers. The D23 giveaway because I love everything Disney! My little guy would love all of the Mickey goodies for the infinity. The Ultimate Gift Guide for Fanboys and Fangirls. 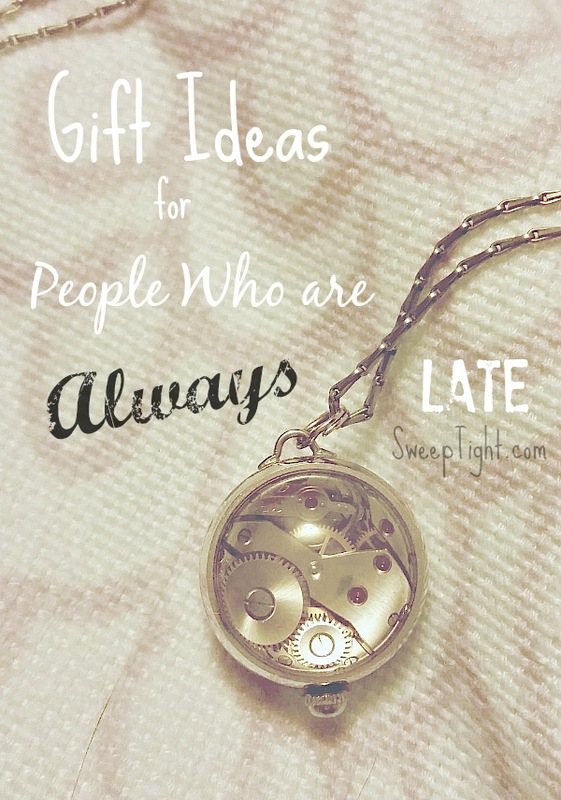 My favorite is the For The Hard To Buy For list (10 Gifts for Someone Who Has Everything). Thank you for the great giveaway. Happy holidays! Such cute Star Wars and Mickey Mouse stuff! 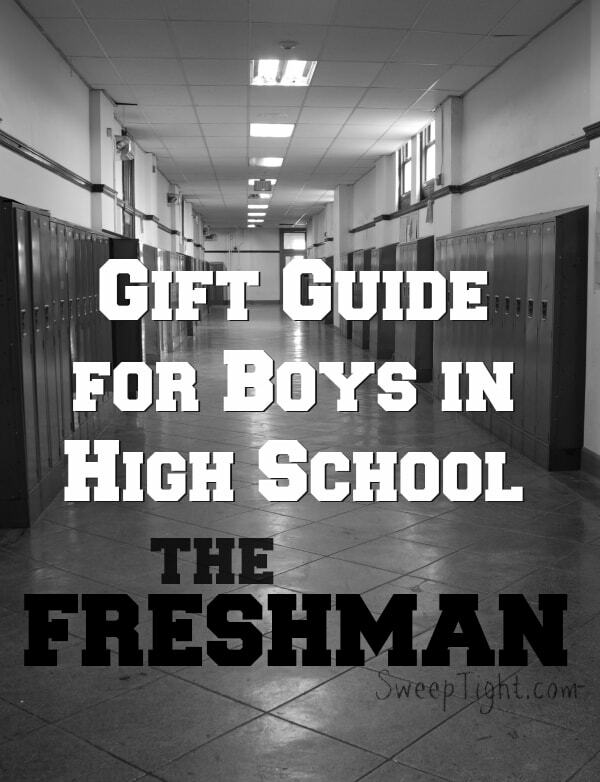 I liked the beauty guide, but must say the tween one hit the nail on the head, although I’d get the pricier cosmetics in it for a 7th/8th grader at the earliest. 5th may be too young. I love the Hard To Buy For Guide. I like the adult coloring books. I really like the Minecraft Lovers, I have2 boys that love Minecraft. 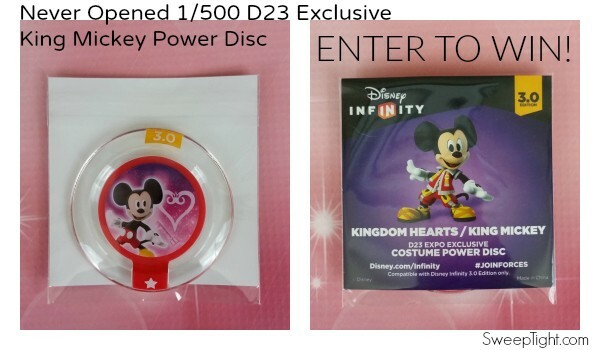 My favorite is the Limited Edition Disney Infinity Kingdom Hearts King Mickey Mouse Power Disc and Mickey Mouse figure. My son would love it! 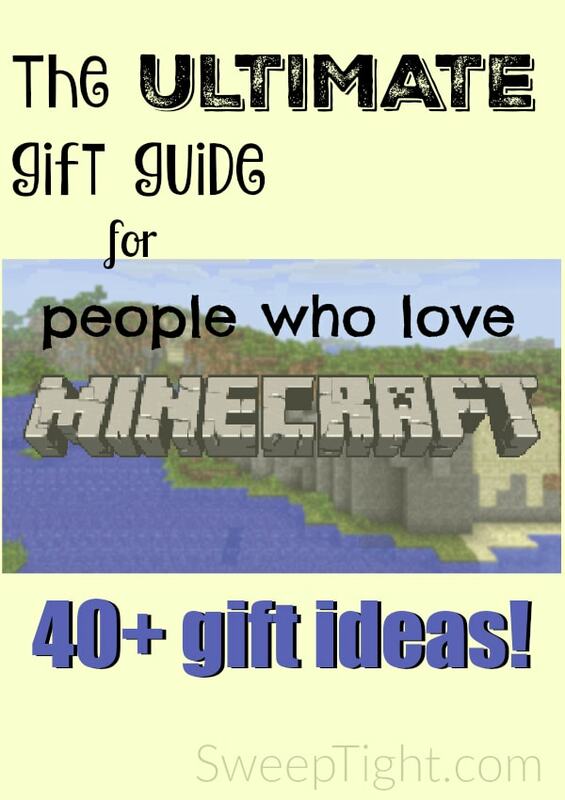 I like the gift guides for cat lady’s and minecraft lovers. 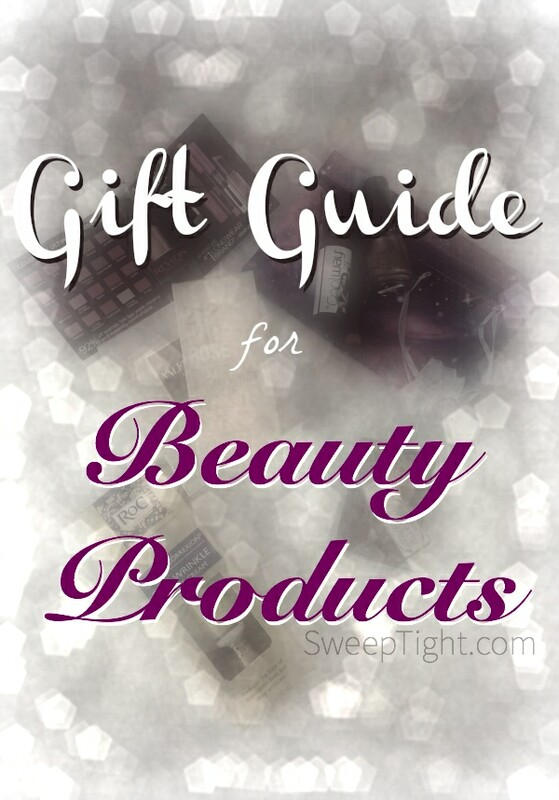 My favorite one is the Gift guide for Beauty Products ! 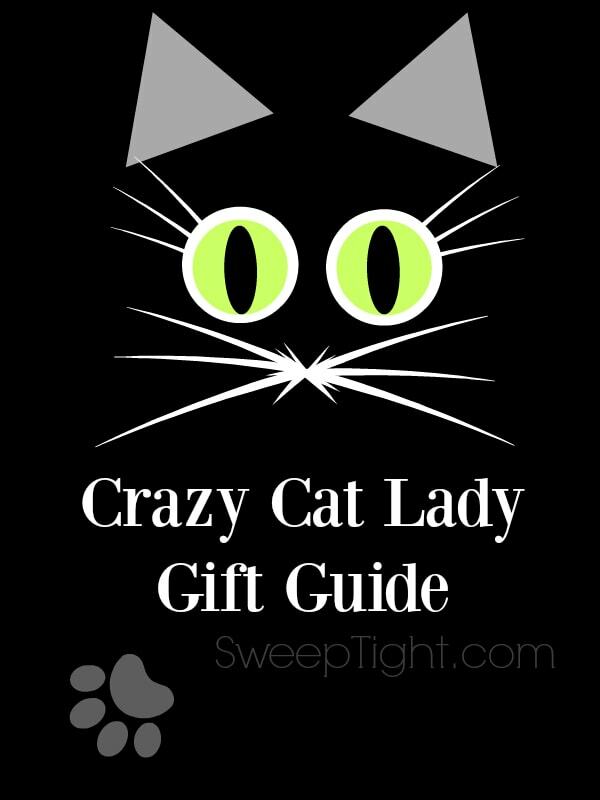 My favorite gift guide is the one For Cat Lovers.